Provide comfort for the family of Agnes "Aggie" Elizabeth Vey with a meaningful gesture of sympathy. Agnes Elizabeth Vey (Aggie), 76 of the City of Cambridge, passed away on March 21, 2019, after a courageous battle with cancer. A private immediate family service will be held on March 26, 2019, at Lounsbury Funeral Home. Burial at New Hope Cemetery. Agnes was born in Bell Island, Newfoundland on May 11, 1942. Married to Herbert on August 31, 1964. They were married for 54 years. Aggie worked as a day care provider for many children, and a stay home mother to her two daughters. Agnes is survived by her husband Herbert, her daughters Wanda (husband Joe), and Brenda. Loving grandmother to Aubrey, Kole, Madeline, and Cameron. Dear sister to Ray (late Margaret), Harold (late Lilly), Gerald (Dorothy), and predeceased by Violet (late Charlie). Aunt to her many nieces and nephews. In lieu of flowers, donations to Lisaard House are appreciated. All family and friends will be welcome to Her Celebration of Life at a later date. 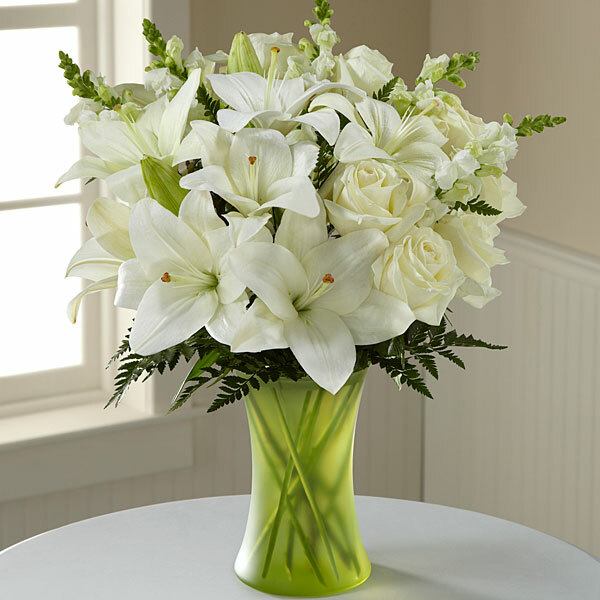 To send flowers in memory of Agnes "Aggie" Elizabeth Vey, please visit our Heartfelt Sympathies Store. Donations are being accepted for: LISAARD HOUSE. We encourage you to share your most beloved memories of Agnes "Aggie" Elizabeth Vey here, so that the family and other loved ones can always see it. You can upload cherished photographs, or share your favorite stories, and can even comment on those shared by others. Karl Straker sent flowers to the family of Agnes "Aggie" Elizabeth Vey. 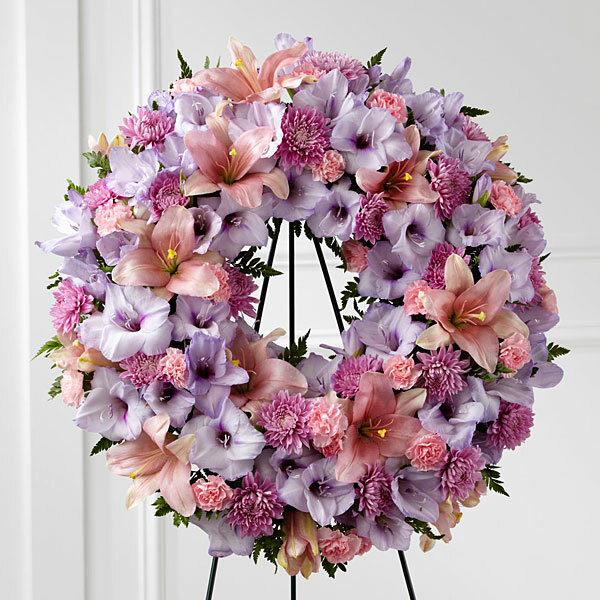 With deepest sympathy and loving memories of "Agnes Vey" from: Cantec Manufacturing Inc.
Karl Straker purchased the The FTD Sleep in Peace Wreath for the family of Agnes "Aggie" Elizabeth Vey. With loving memories of "Agnes Vey",from Carolyn, Violet and families. Heartfelt Sympathies Store purchased flowers for the family of Agnes "Aggie" Elizabeth Vey.